5-week course on becoming resilient. 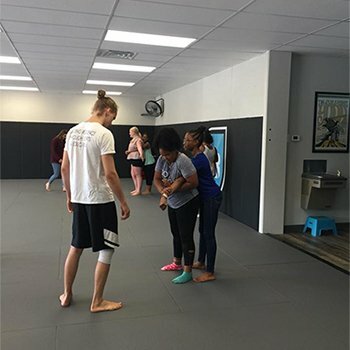 Students train in self-defense using Brazilian Jiu-Jitsu and situational techniques, talk about worries and struggles, and discuss topics ranging from the Golden Rule and self-confidence to relevant issues such as suicide, bullying, anxiety, and depression. 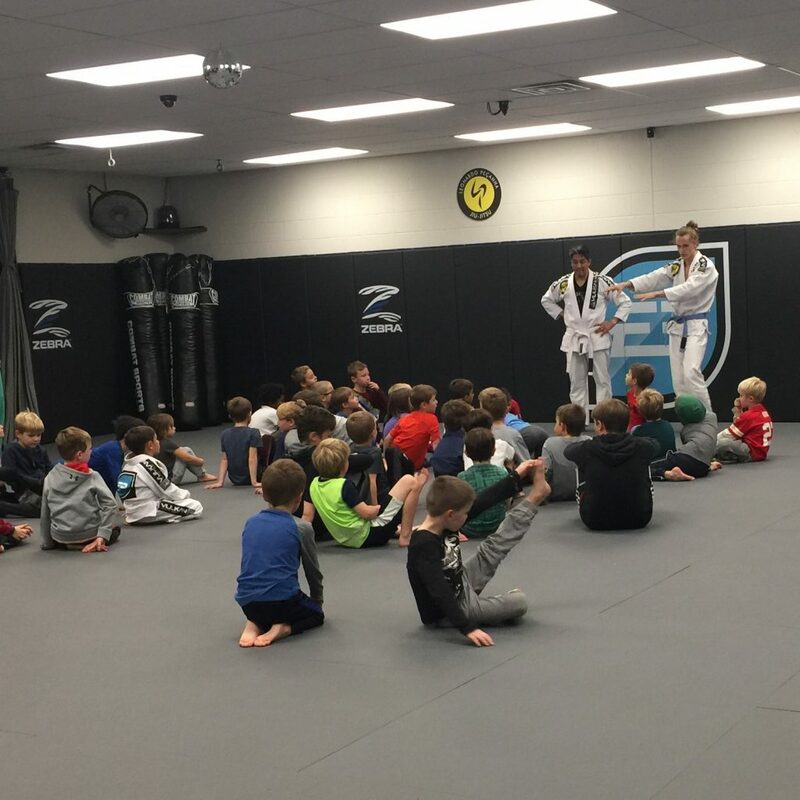 Learn how HERO Class can benefit your child!